Understanding flooring is part of what sets Discount Flooring apart from the rest. 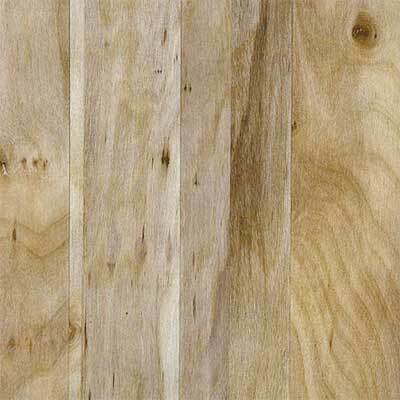 We supply full lines of beautiful flooring, including the Amtico Weathered Elm. We also provide excellent customer service, and will gladly answer all your questions. Plus, we'll ship your brand new vinyl floor right to your doorstep. We understand that no two flooring projects are alike, which is why we strive to beat our competitors prices and customer service. Shop with us and see the difference.